This week's edition of Tuesdays with Liz: Disability Policy for All Liz interviews Paulina Larenas, DREAM Fund recipient, about Latino families and her dream for her daughter with developmental disabilities. In case you missed last week's episode, Liz celebrated the 100th episode of TWL! 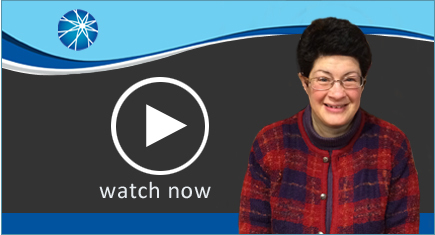 To celebrate this milestone, Sara Luterman, communication assistant at AUCD, interviewed Liz Weintraub, advocacy specialist about her thoughts and dreams for Tuesdays with Liz: Disability Policy for All.